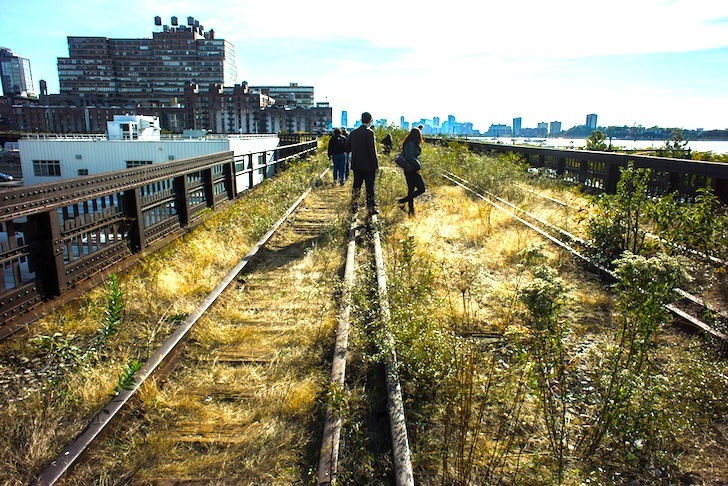 If you've ever wondered what it would be like to explore the <a href="https://inhabitat.com/tag/high-line/" target="_blank">High Line</a> before it became a cultivated park, chances are you'll love what's coming to the final section of the elevated green space. Though the last half-mile portion will feature the familiar finger-like paving pattern and pop-up benches used in the previous two sections, the <a href="https://inhabitat.com/tag/high-line-rail-yards/" target="_blank">High Line at the Rail Yards</a> will also be swathed in a wild and rugged <a href="https://inhabitat.com/tag/native-plants" target="_blank">native landscape</a> reminiscent of its original condition. 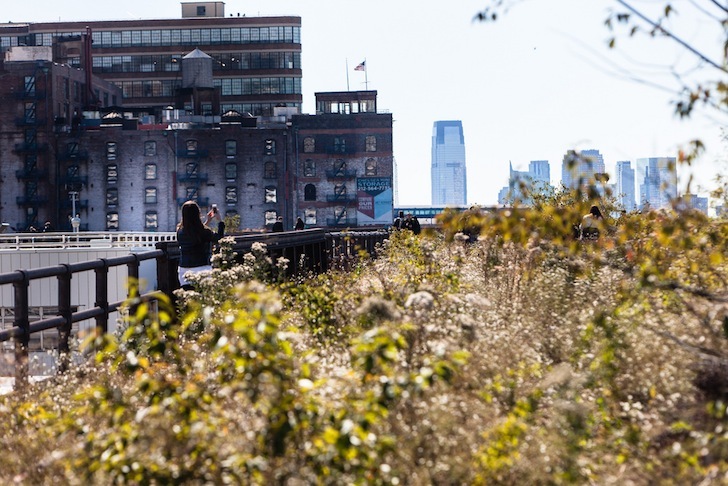 The highly anticipated High Line will be completed this fall and will also feature native New York plant species never used before in the park. 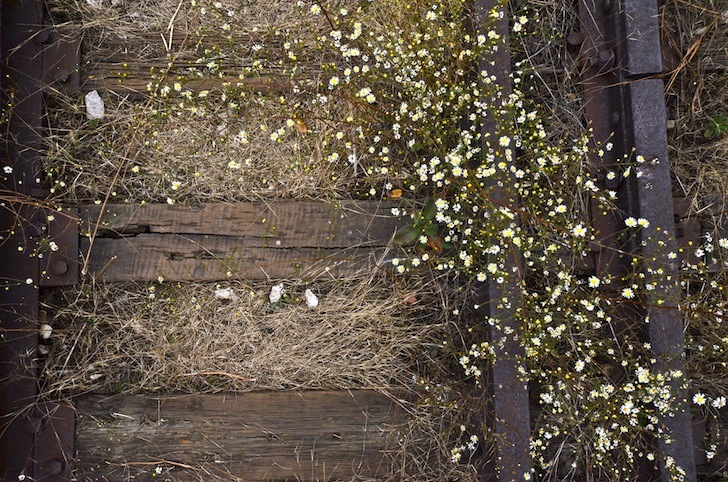 The High Line at the Rail Yards seeks to preserve the untamed and self-seeded landscape that first inspired the founders of Friends of the High Line to protect the defunct elevated railway. Visitors can expect to be surrounded by a wonderfully wild and diverse planting palette that will provide a colorful contrast to Chelsea's industrial chic. The park will overlook the Hudson Yards as it continues its construction phase. "When we open in the fall," says Jenny Gersten, the Friend's of the High Line's new Executive Director to Chelsea Now, "it will feel like a wild piece of land." 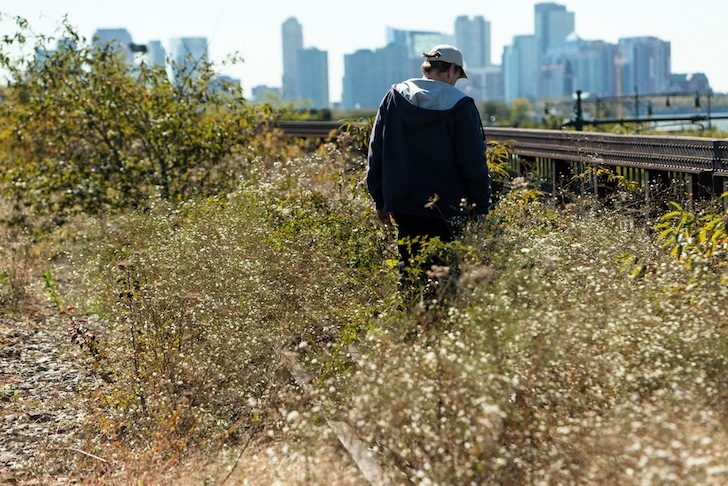 High Line at the Rail Yards will introduce new native plants to the park design such as the common milkweed, bush clover, rough dropseed, and early goldenrod and will be filled out with swaths of native grasses. 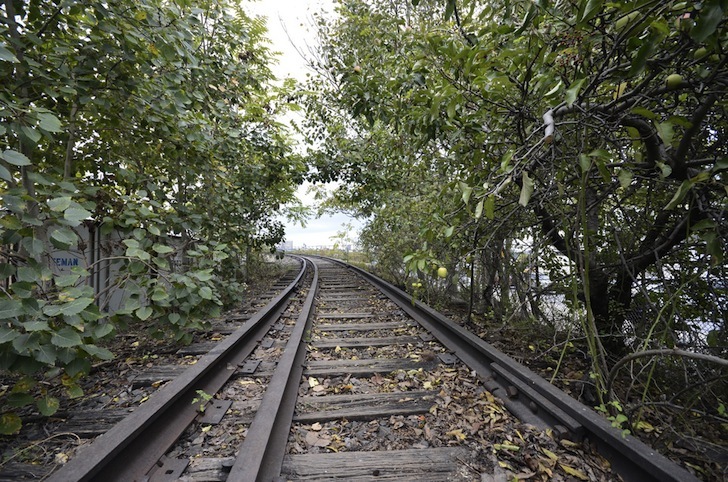 The High Line's final section will open later this fall. If you've ever wondered what it would be like to explore the High Line before it became a cultivated park, chances are you'll love what's coming to the final section of the elevated green space. 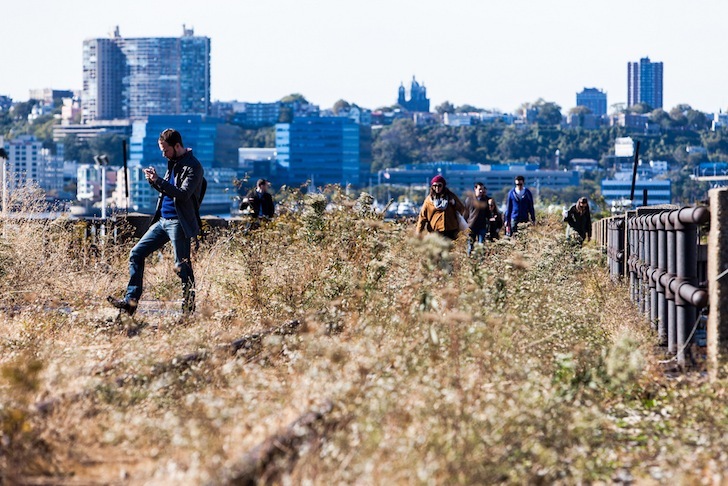 Though the last half-mile portion will feature the familiar finger-like paving pattern and pop-up benches used in the previous two sections, the High Line at the Rail Yards will also be swathed in a wild and rugged native landscape reminiscent of its original condition. 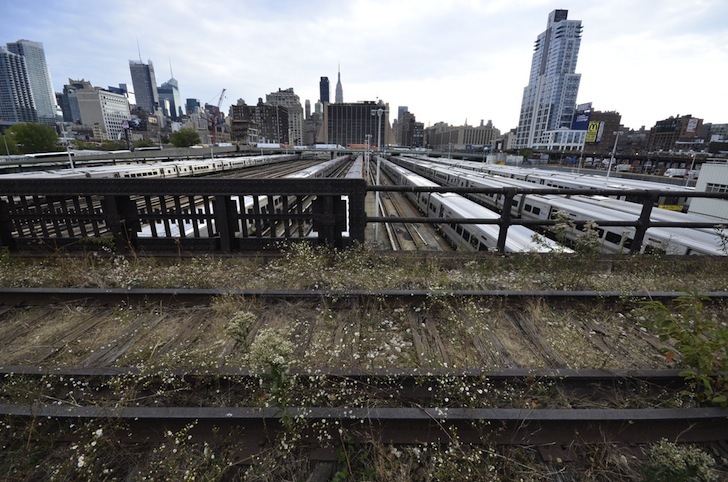 The highly anticipated High Line will be completed this fall and will also feature native New York plant species never used before in the park.